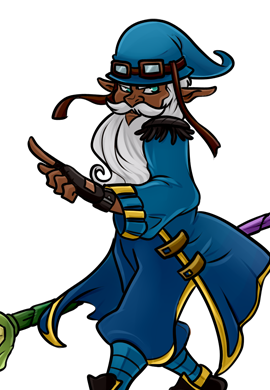 Joaquim Flannigan first appeared in The Tower of Ultimate Wizardry: Chapter One. 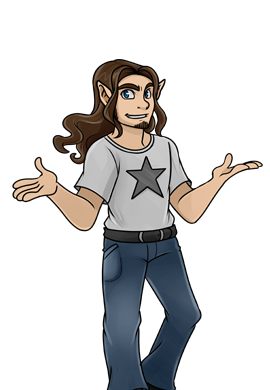 Joaquim was a very laid back Elf who cared about his band The Brothers Flannigan, but soon became exhausted as they traveled the Tower. Joaquim was last seen resting on the Lounge Floor in the Tower of Ultimate Wizardry.